Samsung Galaxy S6 Edge Plus: Specs, Price, Release Date - Balita Boss! Samsung has announced the release of the Galaxy S6 Edge+ on August 13, which share most of the same hardware as S6 edge. The big difference is that the Edge+ has the 14.5cm-inch screen and 4GB of RAM, which is 1GB of RAM more than its smaller sibling. The Galaxy S6 Edge+ went on pre-order at 3 p.m. ET Thursday on various websites and will go on sale in stores in the U.S. and Canada on Aug. 21, Computerworld reported. 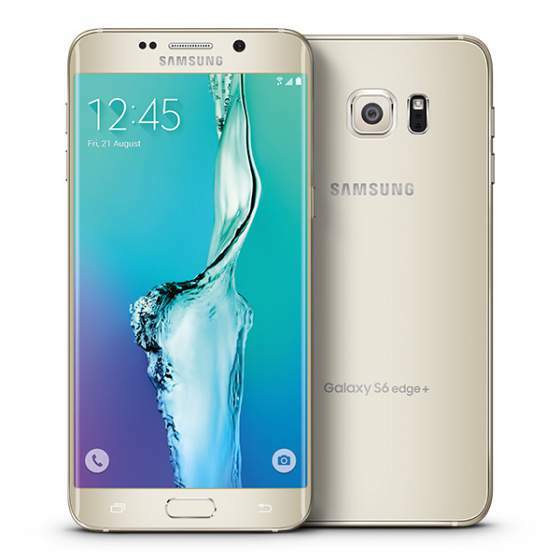 The Galaxy S6 Edge Plus price has not yet been announced, but may vary by retailer and country, according to Cnet.